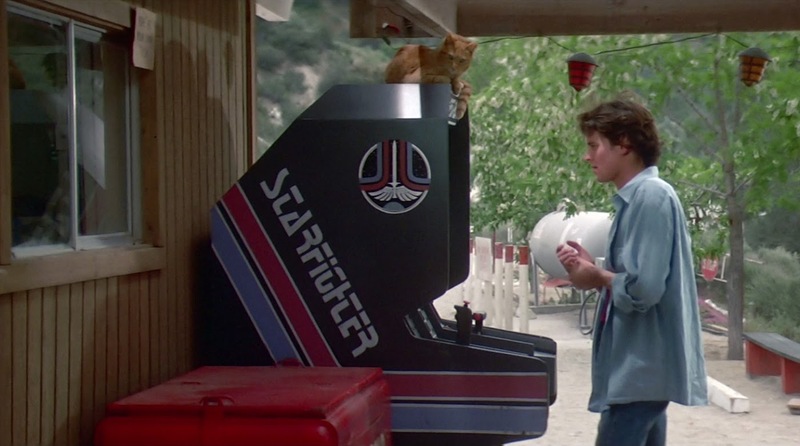 In the The Last Starfighter movie, an intergalactic peace force sought fighter pilots by hiding a skill test in an arcade machine; now, Google is doing something similar, and can offer you a job... if you're asking the right questions. Lots of people will use Google to look for a job; but few would imagine that looking for something could land them a job at Google. 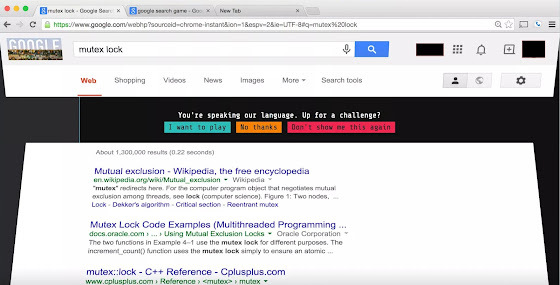 If you search for some specific things, like programming related question such as "python lambda function list comprehension", or "mutex lock", you might find a message from Google on the top of the result page saying "You're speaking our language. Up for a challenge?" And that challenge will direct you to www.google.com/foobar, where you'll be asked to solve some problems (be ready, as it may take hours, days, or even weeks to solve it), and should you complete it, you'll have the chance to enter your personal information and send it to Google. 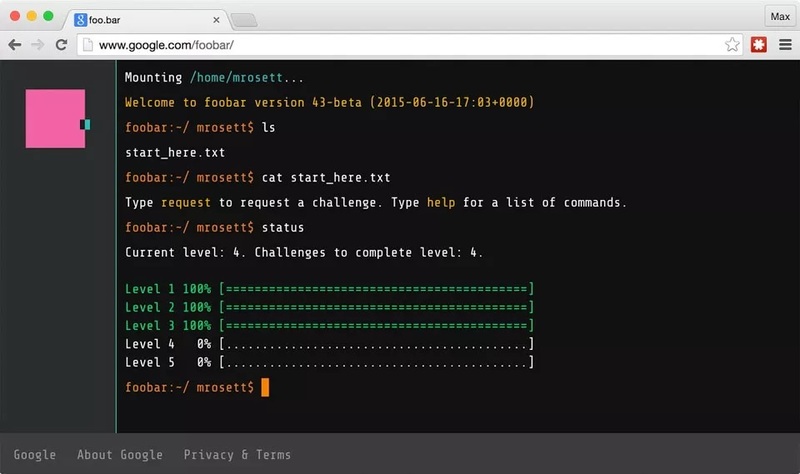 In Max Rosett case, three months later we was officially working at Google... and it all started with a simple Google query. Now... even more interesting than finding that Google uses your search queries to find possible candidates, would be to find out if it does the opposite, striking down people as "not of interest" based on other stuff they might look for on Google.